Richmond Oysters epitomises the concept of ocean to plate like nowhere else. 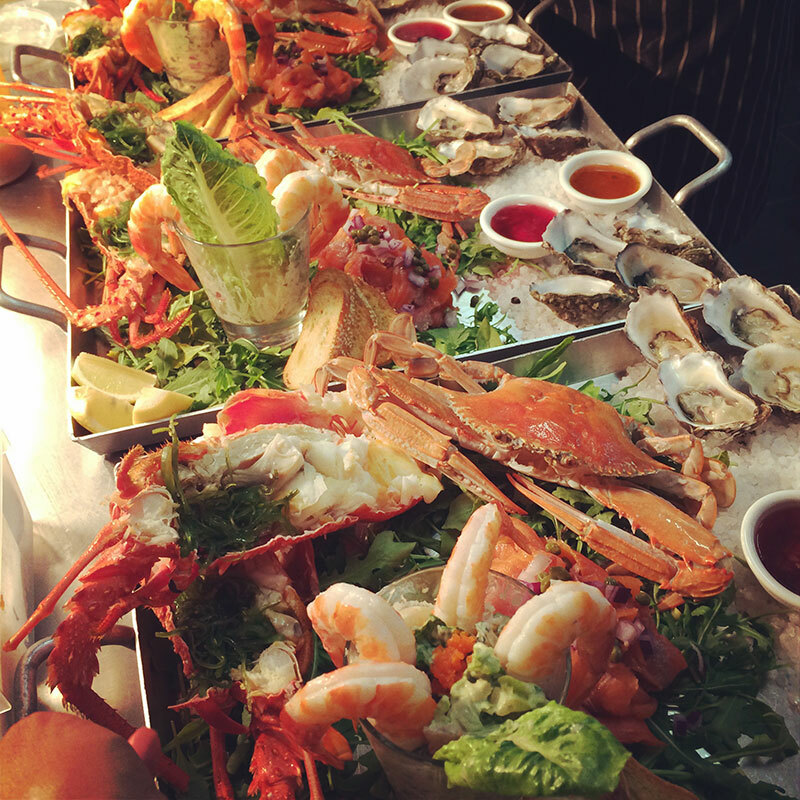 Start your journey by exploring our vast array of seafood on display in the retail cabinet and let us create an experience that is uniquely your own. 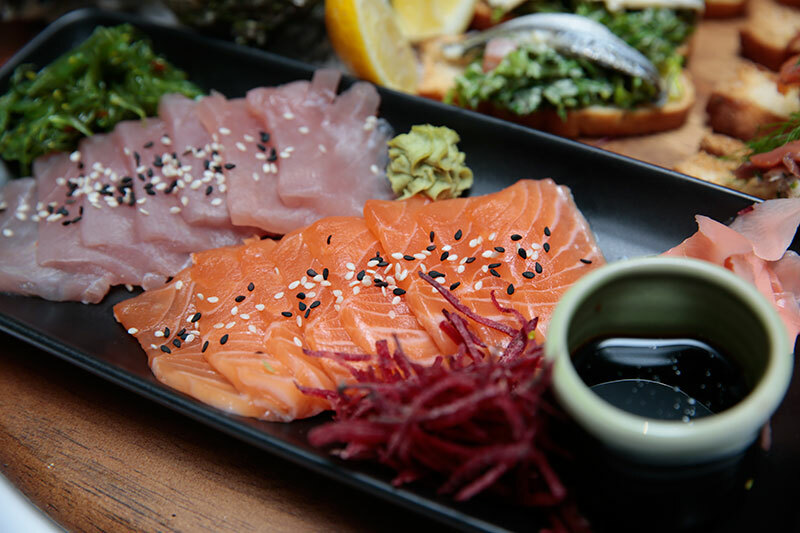 Enjoy some of the finest local produce Australia has to offer, knowing you can indulge in some of the most sustainable seafood on the planet right here with us! Our fishmongers source whole, fresh, local fish from the wholesale markets Monday to Saturday. 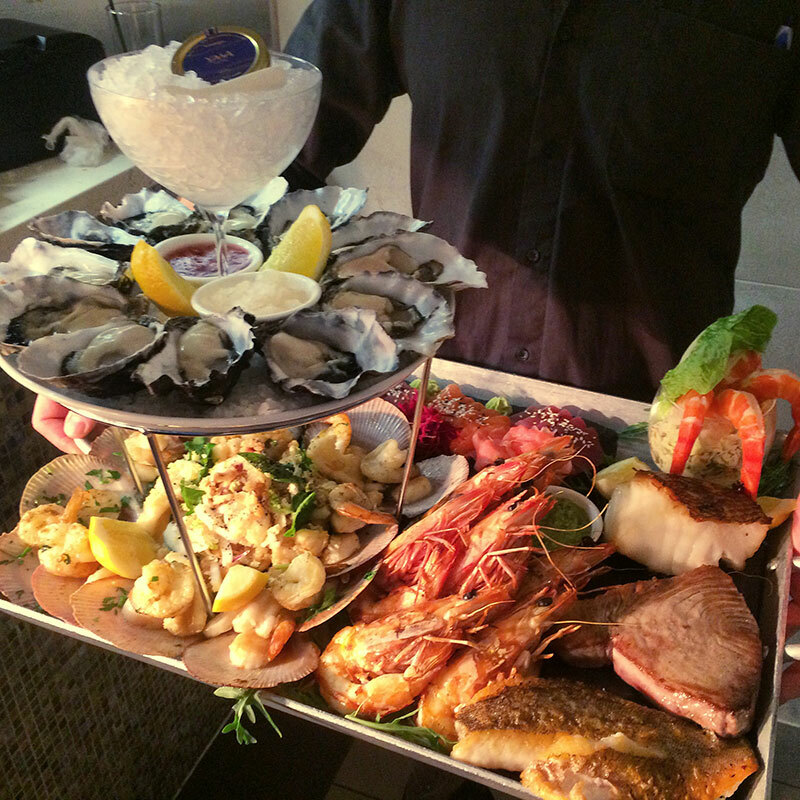 We shuck live oysters and fillet all of our own product on premises seven days a week. If you’ve got a craving for it, let us know and we will source it! Take-away fish’n’chips is in our DNA: whether you like it battered, grilled or crumbed, we’ve got the fish for you! Let us take the stress out of your next meal. 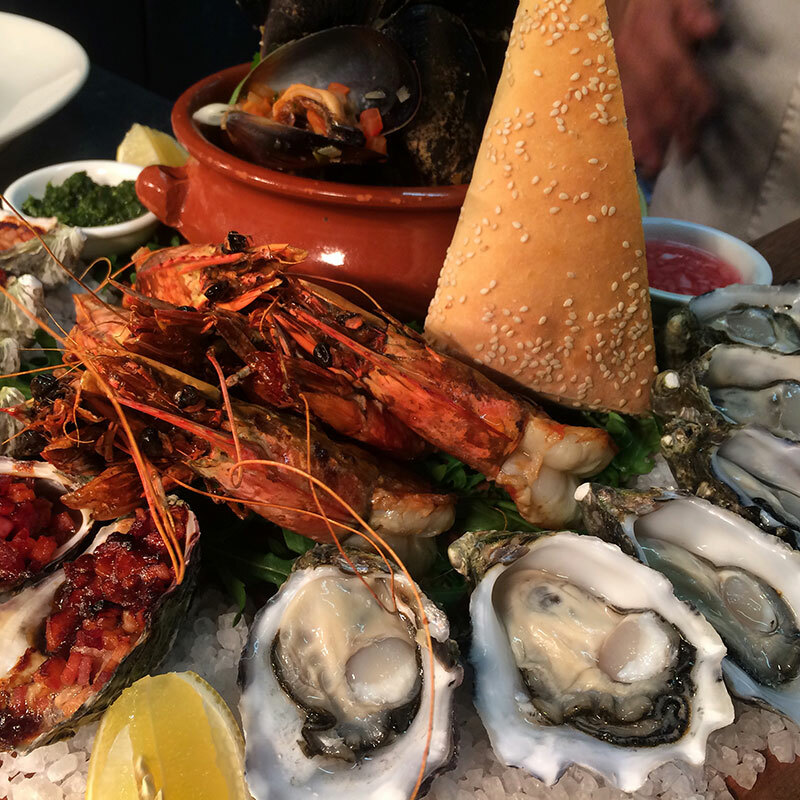 Now you can also order a vast selection of our seafood direct to your door with Deliveroo! 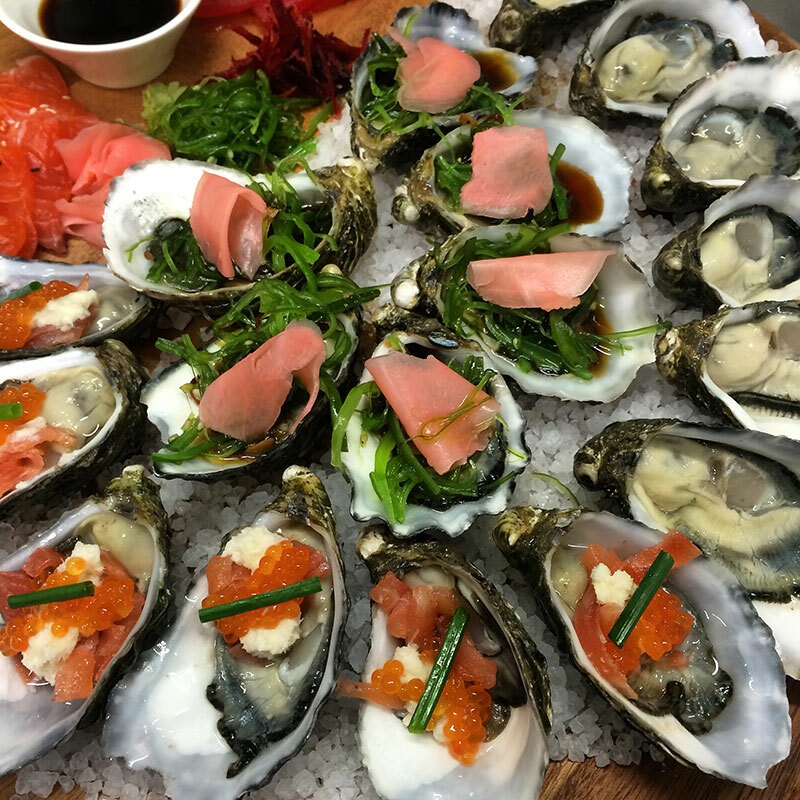 Richmond Oysters has the most extensive range of premium quality seafood available in Melbourne. Our restaurant is the perfect place to hold your next signature birthday or corporate event. We can create an experience to suit your budget, and ensure you and your guests are s till talking about your event well after the dust has settled!